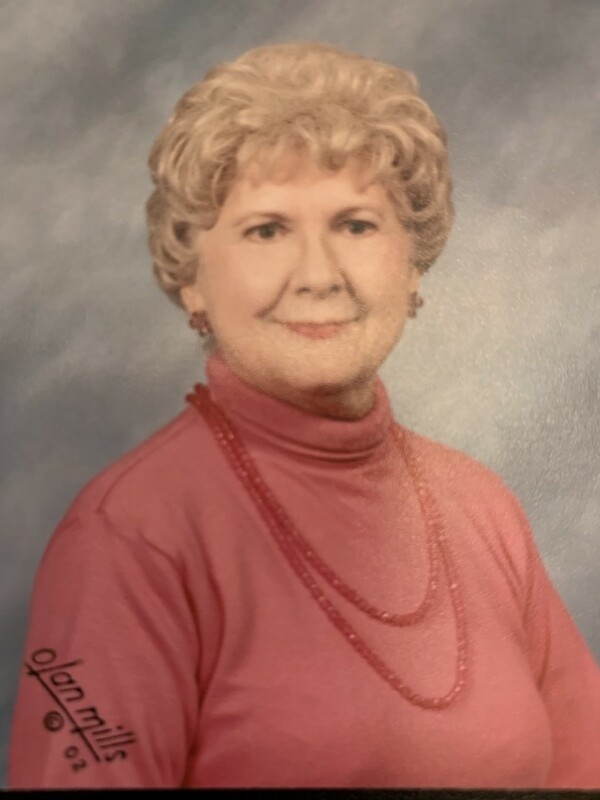 Jean (Bockie) Beales, 96, of Niagara Falls, NY, went home to be with the Lord on Saturday, February 9, 2019, while residing at Our Lady of Peace Nursing Care Residence. A lifelong resident, she was born on December 26, 1922 in Niagara Falls, NY, the daughter of the late Peter and Clarice (Millar) Bockie. Jean attended local schools and upon graduation from Niagara Falls High School in 1940, she became employed, for several years, as a secretary/receptionist for the WHLD Radio Station first went on the air. Later Jean worked for the Runals Broderick Law Firm, where she remained for 37 years, until her retirement. In addition to her parents, Jean was predeceased by her husband of 33 years, United States Marine, William L. Beales and her brother, WWII Naval Air Force Flyer, Marvin James Bockie. Survivors include, sister, Marian Dewey; niece, Janice (Thomas) Duebber; nephews, Lt. Col. Grant (Anne) Dewey and Blake Dewey. She is also survived by several great and great-great nieces and nephews. Jean’s many friends speak in one voice to say she will be fondly remembered for her faith in God, her loving heart, willingness always to be of help, her kind and caring concern for animals and for what the American Flag represents. There will be no prior visitation (per her request). A private interment was held in Riverdale Cemetery. A celebration of Jean’s Life will be held on Friday, March 1st at 6:00 p.m. in the Chapel of OTTO REDANZ FUNERAL HOME, 2215 MILITARY ROAD, NIAGARA FALLS, NY. If desired, memorial offerings may be made to the SPCA of Niagara. Arrangements are under the direction of Michael R. Goodlander. Please visit www.goodlandercares.com for online condolences.